There's good reason to be bullish on silver at the start of the year. This is Silvers seasonal time of year according to CNBC. January 5th through February 14th silver has performed very well 13 out of the last 15 years and it's just getting started. 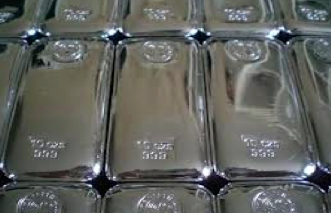 Investors ought to consider silver as 2018 kicks off.